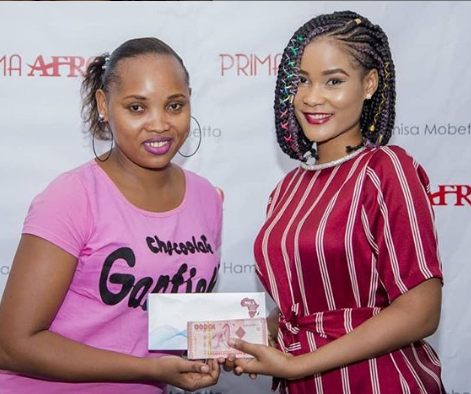 Tanzania video vixen-turned singer Hamisa Mobeto will be sleeping in peace the whole of 2019 having cleared all her rent. 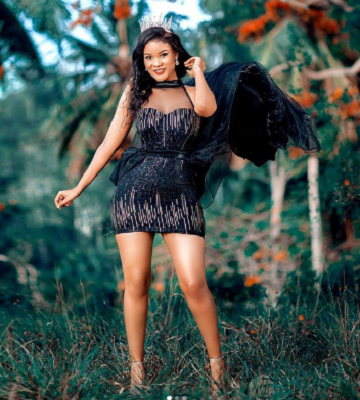 The socialite, who has two baby daddies, Diamond Platnumz and Majizzo, has opted to do things her own way after Diamond refused to contribute for her rent. A while back, a Tanzanian court had ordered Diamond to be paying rent for her as part of his parental responsibility but reports indicated that he was unwilling. This fueled speculation that the socialite might be kicked off her lavish apartment end of January if she doesn’t settle the rent. It seems the socialite, who spent the better part of December last years touring the U.S., had a plan and wasn’t too concerned. Hamisa Mobeto’s mother Shufaa Rutigunga, confirmed that her daughter has indeed already settled full year rent for her home. In an interview with Global Publisher, she said that it’s time people leave her daughter alone because she busy building her career. “She has paid a full year rent for her home and more surprises are coming from her. Let’s leave her alone as she needs to go about her businesses,” she told Global Publishers.